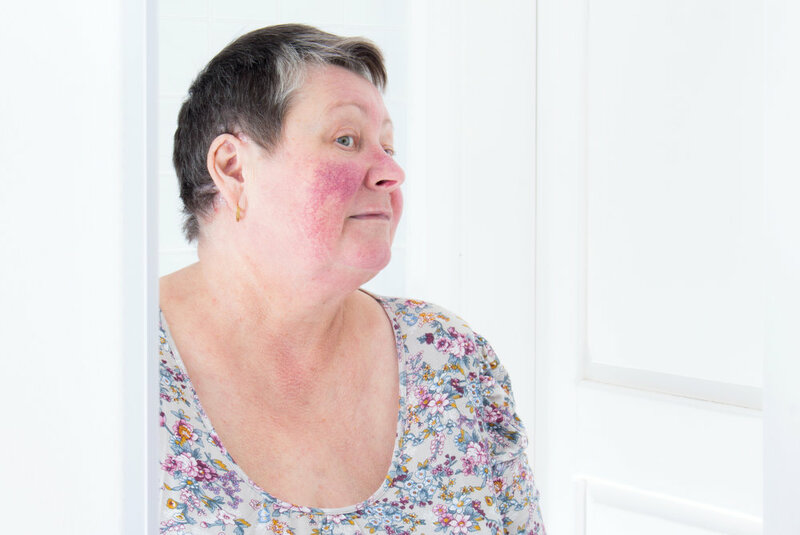 Rosacea study Looking for volunteers now! Fill Out The Contact Form Below and We Will Reach Out To You Shortly With Information About The Rosacea Study. We Look Forward To Answering Any Questions!